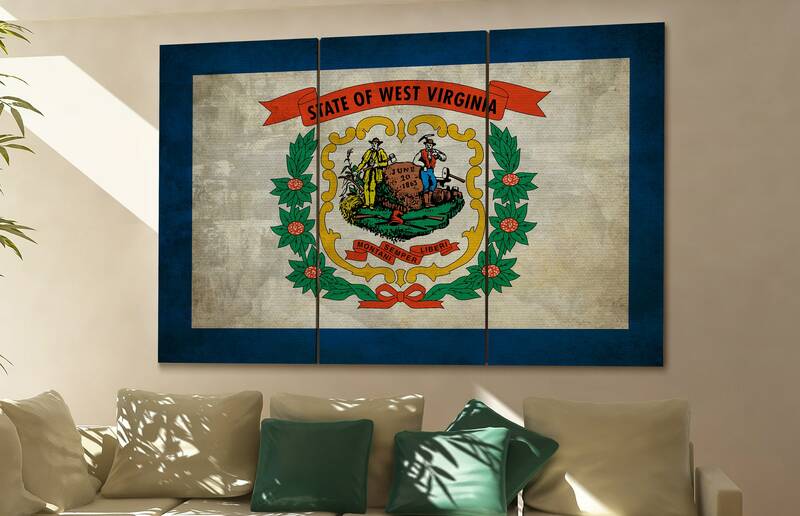 West Virginia state flag is printed on canvas. 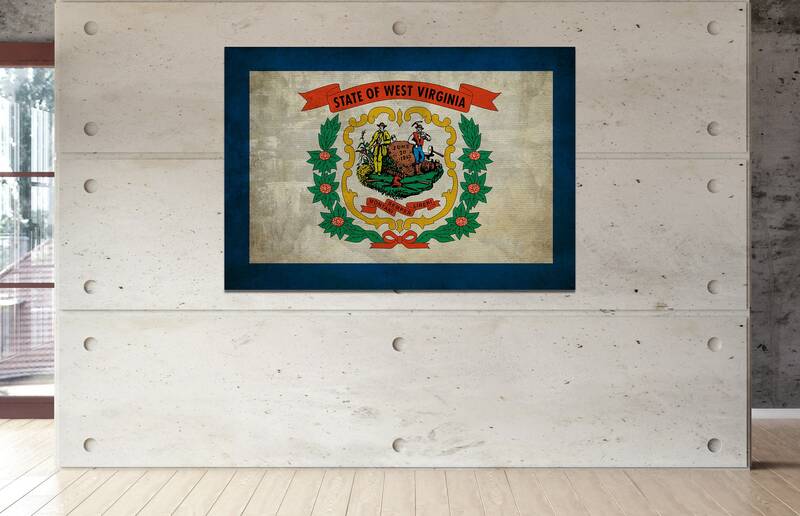 We deliver a finished printed gallery wrapped West Virginia state flag product. The product is carefully handmade in our own production area. If you need any adjustments in size or color, we are happy to help out. The estimated shipping worldwide is 2 up to 5 working days ex dispatch time. 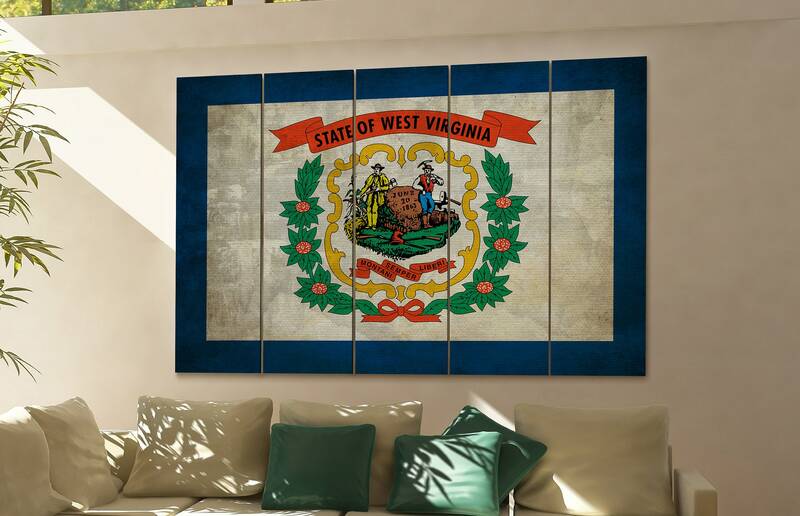 If you have any more questions regarding item west virginia state flag large canvas rustic wall art art prints, feel free to contact CanvasConquest. 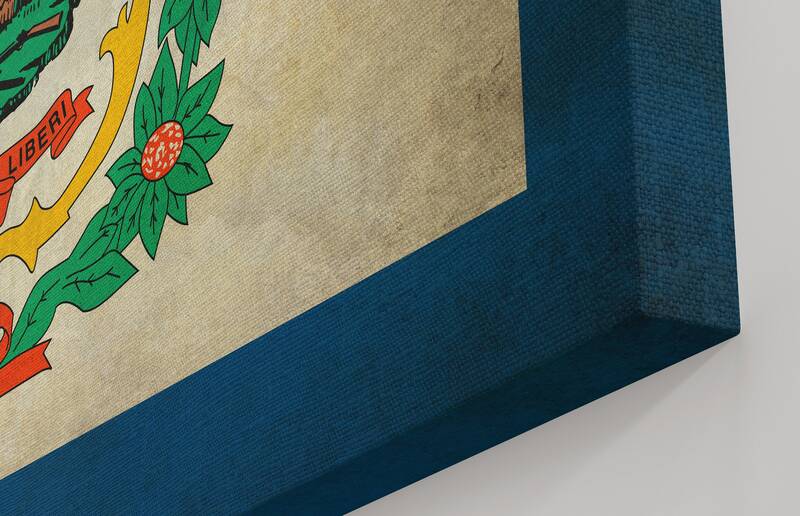 Great, high quality canvas piece. It did not work in the space that I purchased it for, but hands down the best vendor I have ever dealt with!! She was so accommodating with my request to return the item. Thank you!! Excellent item, very high quality. Speedy shipping. Highly recommended!